This holiday season you can find all sorts of pretty and practical gifts for the eco-friendly people on your list at the Aquarium Gift Shop. 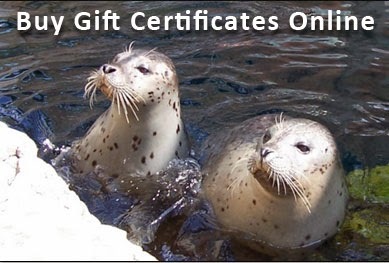 Aquarium gift certificates are available for purchase in the gift shop and online. Plus, get a jump on your holiday shopping with this list of blue planet gift ideas.